Two killers from the Jukka Eskola trio – a wonderful blend of trumpet, organ, and drums! 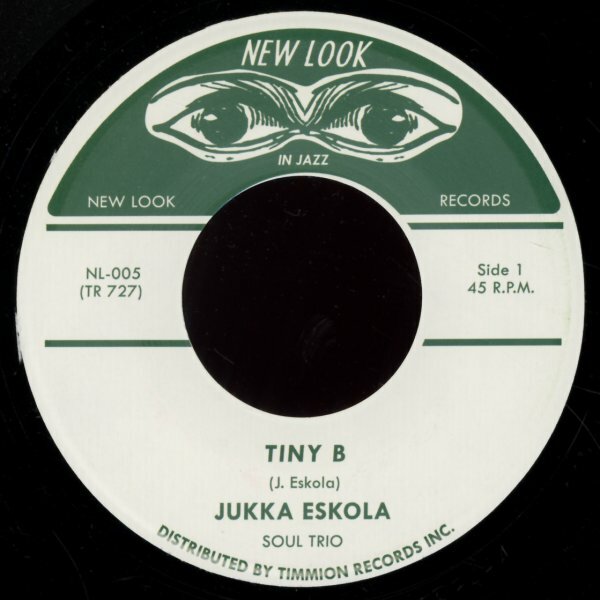 "Tiny B" has this fluid vibe that's almost like some lost 60s soul jazz number, sweetened up by Jukka – and "Stick Of A Branch" is a bit more complicated, rhythmically – which sends the trumpet over the top in these great leaping lines! © 1996-2019, Dusty Groove, Inc.